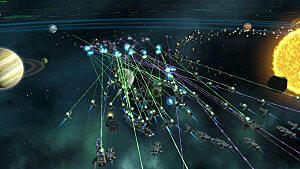 Megastructures - Dyson Spheres and ringworlds were introduced. Habitat Stations - A new way to grow the population. Ascension Perks - Greater empire customization is now available. 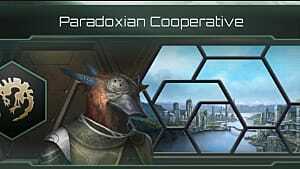 So, now that it's been over a week since Utopia hit, what mods should you be looking out for? Here's our list of five popular mods that have the community talking. This mod offers an event that shows up upon completion of a habitat station. With this new event, you can specialize your habitat in five unique ways: as an outpost, food, mineral, science and combat specialization. This feature grants the habitat certain bonuses. Specializations can be changed or removed if necessary. After the first specialization is set, changing the habitat's specialization costs 1500 minerals and 250 unity. For 90 days, there will also be a happiness malus of 10%. Because of this, players should carefully choose what they want their habitat's specialization to be. This mod offers a huge amount of variety to room backgrounds when one is setting up their empire. The mod's creator, Last Leviathan, has stared a Steam discussion where users can request what rooms they want to see in the game. Users are reporting that a bug where every empire displays the same background as the first custom empire. There is no fix yet. This mod offers five new tradition trees, each offering new traditions themselves. As an example, cybernetics focuses on robots, machinery, and energy, while Biogenesis focuses on gene-therapy, food, and growth. Players with really low game resolutions -- such as 1360 -- need to be scaling their UI to 0.9 or less. If they cannot or refuse to, they should not use this mod. This mod offers a new depth to ringworlds, making repair to damaged segments, more ringworld habitats, and the construction of advanced buildings all possible. This mods frees up previous restrictions with the game or other mods. Extra Ascension perk slots are also included. 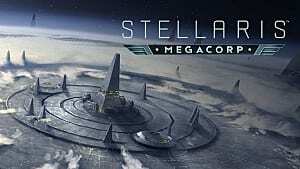 This mod can't be used with Megastructures Placement, which is another popular Utopia mod. 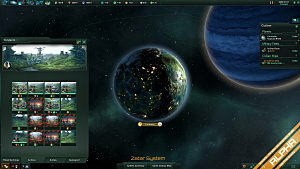 This mod offers a "fully animated space dimensional horrors portrait set", a custom city set, custom room, beginning solar system, ships, and custom empire. Who doesn't love more portraits? 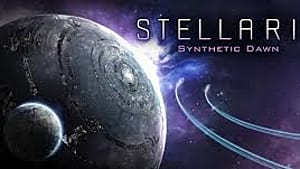 Game files must be tweaked manually upon mod updates if a user is also using NSC and ISB Stellaris mods. 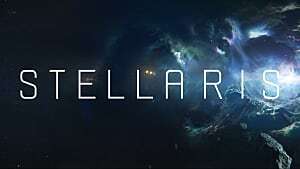 What are your thoughts on these mods, and the new Stellaris expansion? Are there are other mods you think are worth trying? Post them in the comments! 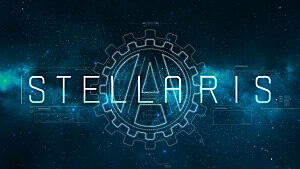 Stellaris Clarke Patch Coming Soon! Stellaris Guide: What is the Control Center and What Does it Do?